You are at:Home»Archive for "Sarah Plumridge"
David Skorton, ‘74 MD, secretary of the Smithsonian Institution, will speak at Northwestern University Feinberg School of Medicine’s convocation ceremony on Monday, May 21. Northwestern scientists and clinicians are using wearable technology to gather a wealth of novel information about patients and to devise innovative ways to treat and prevent disease. 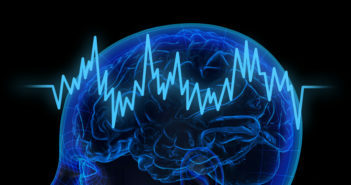 Northwestern Medicine scientists found that rhythmic electrical activity called theta oscillations may play an important role in processing scent in the human brain. The 13th Annual Lewis Landsberg Research Day broke records with more than 400 abstract presentations that showcased the diversity of innovative research taking place at Feinberg.